Illus. in full color. The polka-dot leopard Spot from Put Me in the Zoo returns. 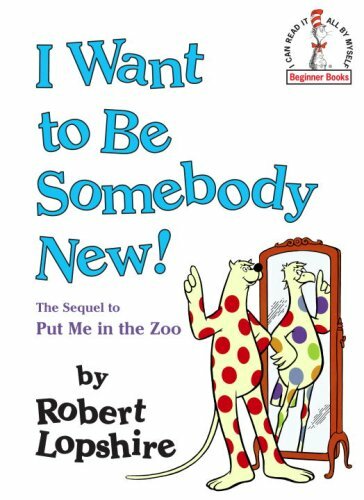 "Spot changes from elephant to giraffe to mouse, trying to find a new identity, but discovers that every animal shape has its drawbacks. 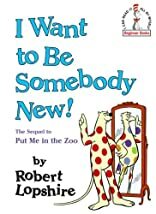 This intelligent, cheerful sequel, with its simple rhyming text, lives up to the reputation of its predecessor." --Publishers Weekly.